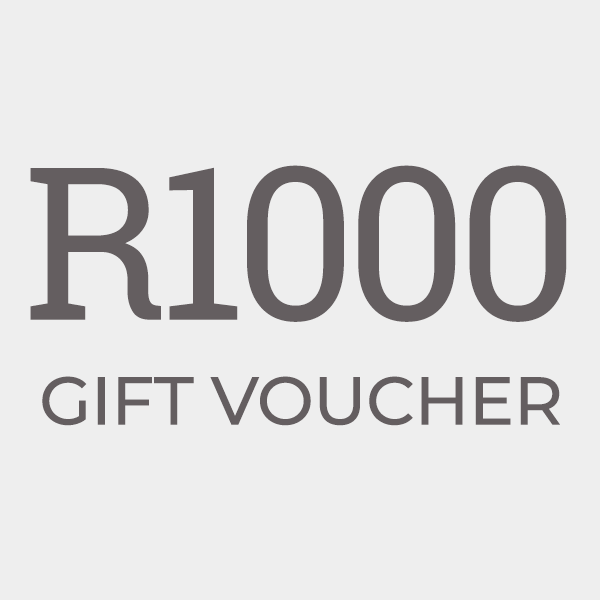 Our gift vouchers are the perfect gift for a friend or loved one. Let them shop online for their favourite products in our store and simply apply their voucher as discount. 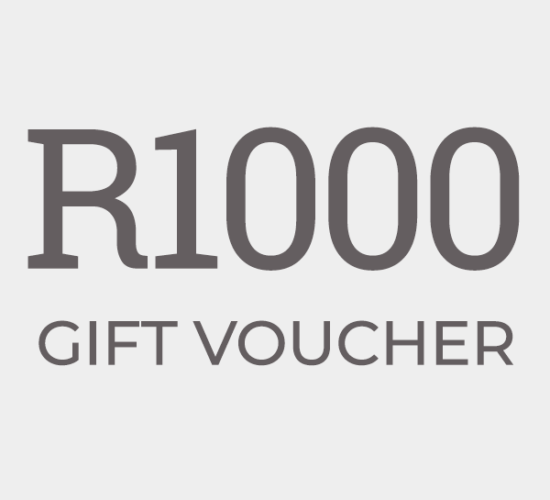 Gift vouchers are sent via a beautifully designed email to your chosen recipients. The email will contain a voucher code that can be used during checkout to apply the coupon. Vouchers can be used multiple times until the credit has been depleted, after which the voucher is deleted.